AKIPRESS.COM - The national hockey team of Kyrgyzstan has won a silver medal in the 2017 Winter Asian Games in Japan. The final match of Kyrgyzstan was held against the Turkmen team. The Kyrgyz team was fighting for medals in the third division tournament. The team scored 3 victories over the teams of Kuwait (5 – 0), the Philippines (10 – 5) and Qatar (7 – 2) in a group stage and reached the final. 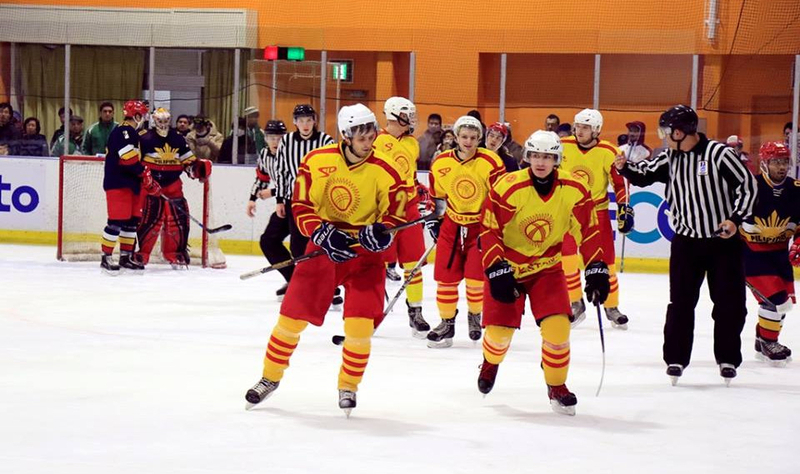 The final match of Kyrgyzstan's team with the Turkmens ended with the score of 3 – 7 in favor of Turkmenistan team.